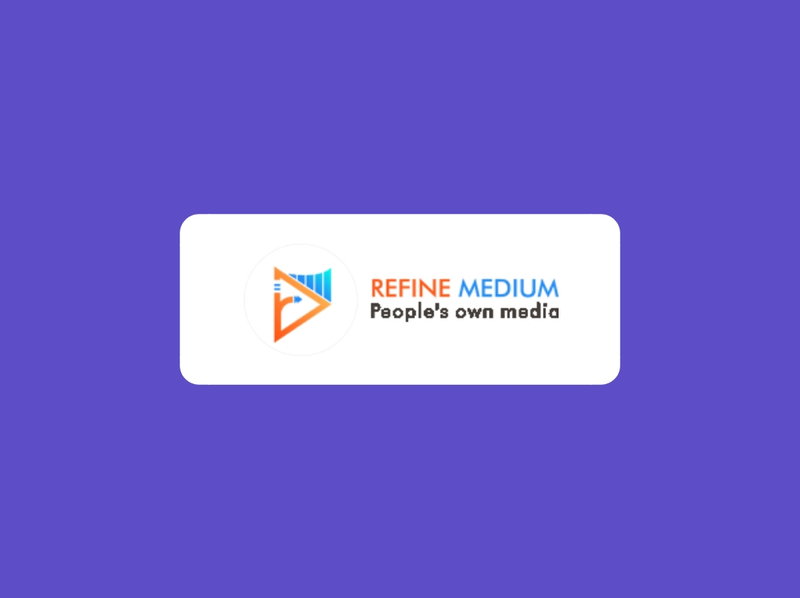 Refine Medium is a decentralised media platform rendering authentic and high quality video content. It is built upon Ethereum technology designed to enable viewers, creators and innovators of the platform to connect via blockchain based smart contracts. A one-of-its-kind platform that will incentivise each and every stakeholder for their contribution to the platform.